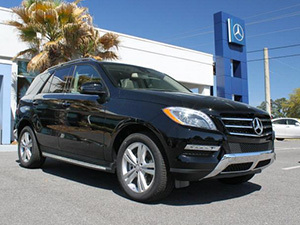 Critz is proud to be your authorized dealer for Mercedes-Benz in Savannah, Georgia. Stop by our Mercedes showroom and drive home in the new or used Mercedes Benz you've always wanted from our wide selection. 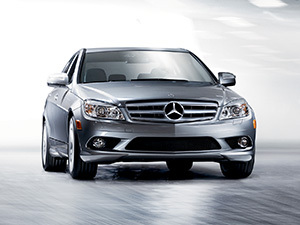 Critz, your dealership for Mercedes-Benz in Savannah, has an extensive inventory of your favorite new Mercedes models. From sleek Mercedes-Benz convertibles, coupes and sedans to best-in-class SUVs. With special offers and financing options, you're sure to find the new Mercedes that's right for you. Looking for used? You'll love our incredible selection of used Mercedes-Benz models including all your favorites like the C-Class, E-Class, GLK-Class and more. Don't miss out on attractive offers on used Mercedes-Benz vehicles at Critz! Purchase your next used Mercedes with convenience when you buy a Certified Pre-Owned Mercedes from Critz! Each Certified Pre-Owned Mercedes is carefully inspected to ensure only the highest quality and condition. 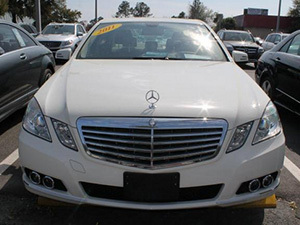 Chose from our large inventory of Certified Pre-Owned Mercedes vehicles on the lot now!